The children are all currently being treated for heart conditions. 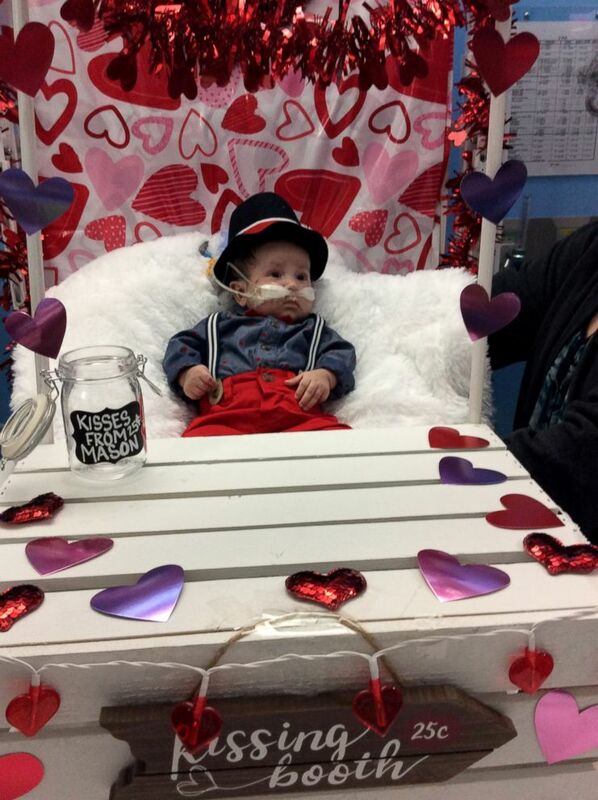 These little hospital patients are celebrating Valentine’s Day in the sweetest way! 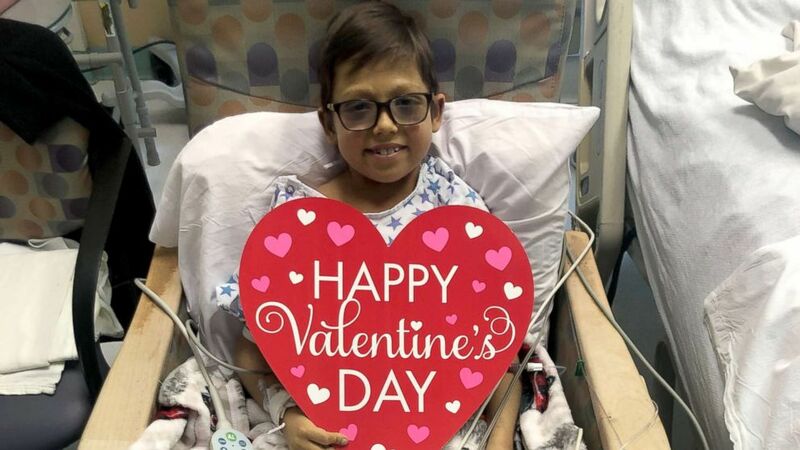 (Advocate Children's Hospital) Patients at Advocate Children's Hospital celebrated Valentine's Day by participating in a photo shoot full of love. Children and infants being treated for heart conditions at Advocate Children’s Hospital in Oak Lawn, Illinois participated a Valentine’s Day photo shoot. 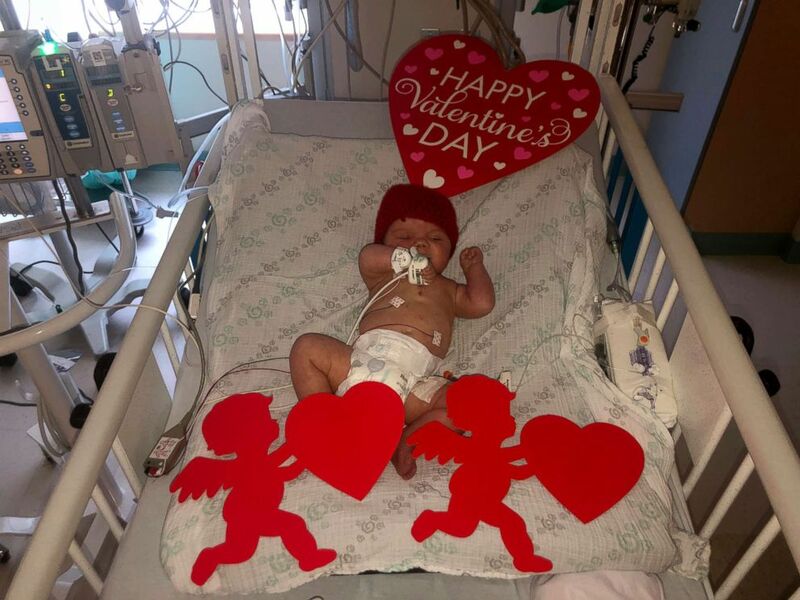 Hospital staff say they put on the photo shoot to make Valentine’s Day memorable for the kids and raise awareness around congenital heart defects - a condition that affects almost one percent of all births in the U.S., according to the Centers for Disease Control. It's also the most common disease in newborn babies. February is also American Heart Month, which has all of us spreading the love!